DENVER–(BUSINESS WIRE)–TriSalus Life Sciences announced the appointment of Daniel Estay as its chief business officer, reporting to the company’s chief executive officer, Mary Szela. The appointment deepens the leadership capabilities of the company, supporting its strategic shift to become a leader in oncology drug delivery. Prior to joining TriSalus Life Sciences, Estay was consulting for medical technology companies and also served as co-founder and chief executive officer of SonoVascular Inc., a pre-clinical stage company focused on advancing the treatment of blood clots using intrasvascular ultrasound technology. 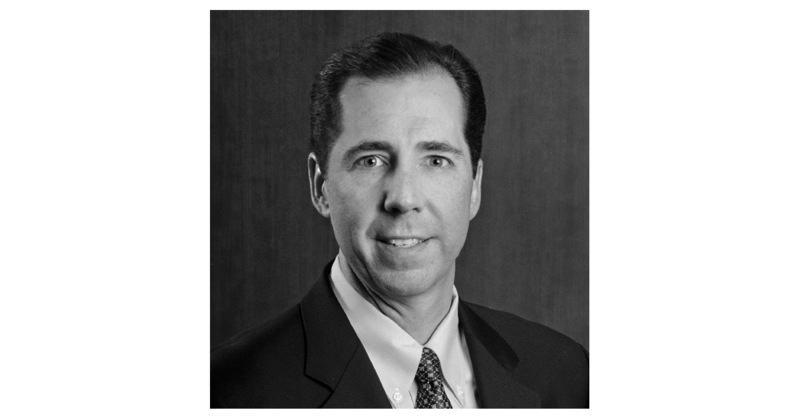 Throughout his career, Estay has held a variety of executive operational and commercial roles in health care, with extensive experience in interventional medical technology. He has established a strong record of accomplishment, creating leadership positions for products under his management. In addition to operating and commercial responsibilities, Estay has held roles in business development where he was responsible for creating and executing M&A and licensing strategies to build aligned product portfolios and secure capital for investment. In more than a decade with Abbott, he held leadership positions in general management and business development, including 6 years overseeing Abbott’s vascular device business in Asia Pacific & Japan. Estay received his BS degree in Business Administration from Syracuse University and an MBA from the University of Miami. The high intratumoral pressure created by the tumor microenvironment limits the flow and accumulation of therapy in solid tumors. Interventional medical devices employing Pressure-enabled Drug DeliveryTM (PEDD) can improve drug delivery to the tumor by creating a favorable pressure gradient that penetrates the hostile tumor microenvironment and increases drug concentration in the tumor without increasing systemic toxicity. Locoregional infusion with the Surefire-patented technology has been used in nearly 8,000 procedures worldwide for liver cancer and can be applied to a variety of other high-pressure solid tumors.